Tanzanite, one of the Birthstones of December, is a beautiful and unique gemstone that can appear to change color from light blue to deep purple depending on the angle of lighting. This ability to change colors based on the angle of light is called pleochroism. 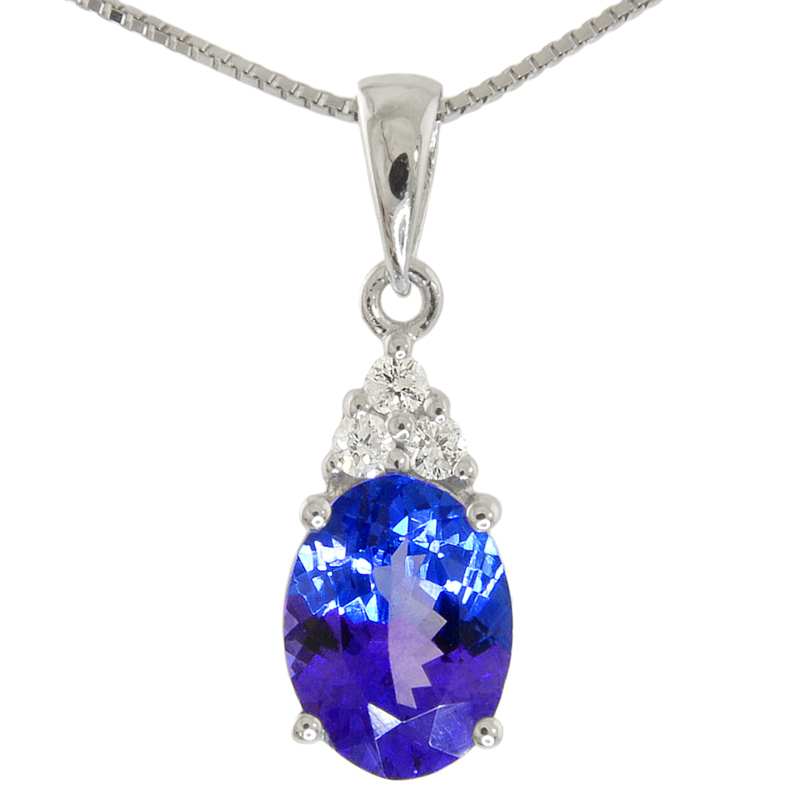 Tanzanite gets its name from Tanzania, the East African country where it was discovered in the 1960’s. Tanzania is the only known place in the entire world where Tanzanite can be found. Tanzanite is extremely rare because the supply is often limited by civil unrest and extreme weather conditions that hinder commercial mining in Tanzania. 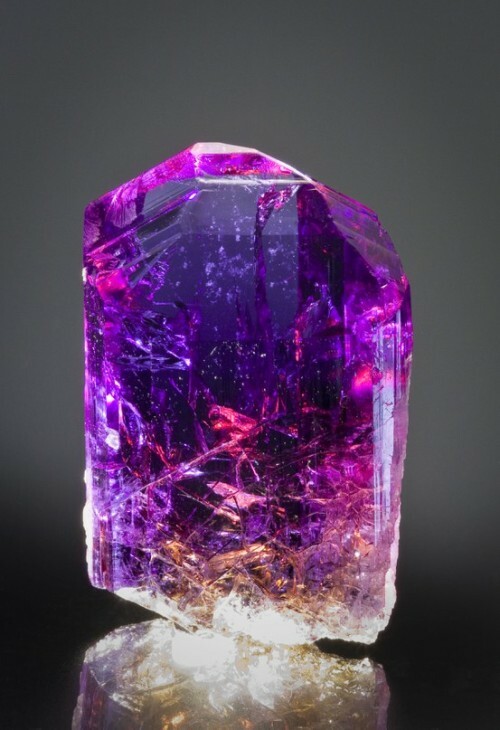 Tanzanite comes from crystals composed of the mineral, Zoisite. 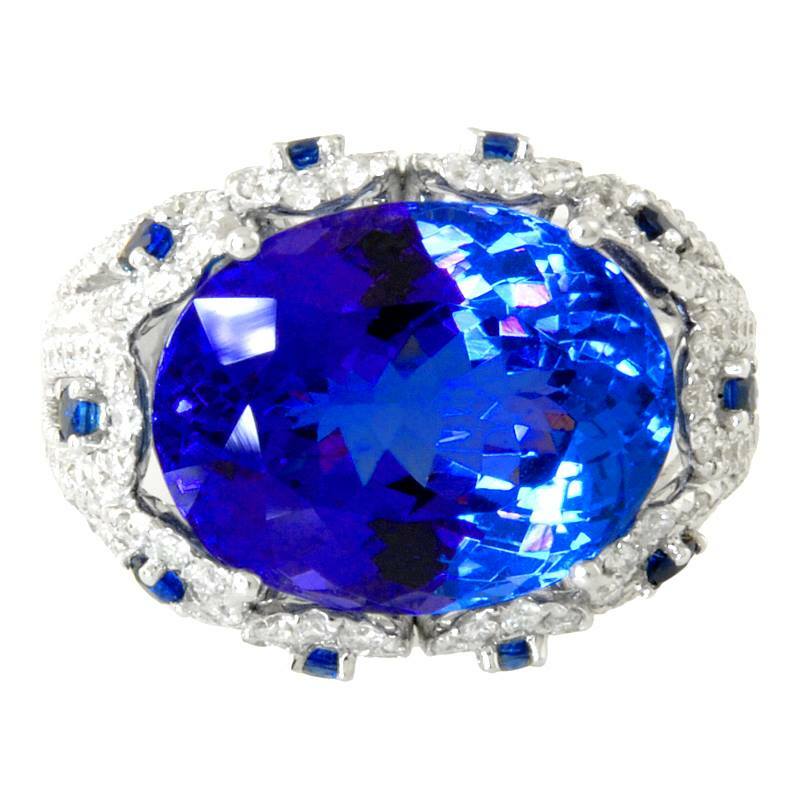 While Tanzanite is a relative newcomer to the gem industry, it has risen in popularity to rival some of the more well-known gemstones. Tanzanite is now considered one of the birthstones for the month of December and the gem for a 24th anniversary. The Gem Collection will have some beautiful Tanzanite on display for our upcoming Tallahassee Colored Stone and Jewelry Show on October 11-12. Don't miss this chance to view this amazing gemstone with your own eyes. This video from GIA shows some of the color changes visible in Tanzanite as it catches different angles of light.